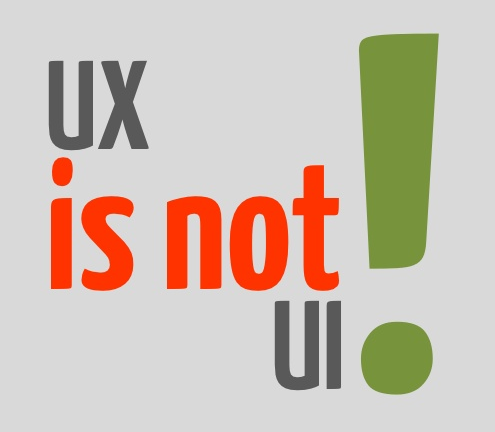 Allen Conway's Blog: Hey Developers - is it UI, UX, UI/UX or something else? Hey Developers - is it UI, UX, UI/UX or something else? My recent venture into consulting has allowed me the privilege of working with a talented UX team. The interesting thing is I probably fell into a trap and misconception about their roles and responsibility like any other developer that has not worked with a group containing this specialization. I rack that up to lack of 1st hand experience, so I've appreciated the onboarding of more knowledge. While this may not be the 'perfect' account of the UX professional's world, it's hopefully at least insightful to the large community of developers in a similar position to me. STOP staying UX/UI. It's just UX. This had me thinking to the previous times I had Googled Bing'd the phrases "UI vs UX" or "difference between UI and UX." These were turning up abstract and sometimes confusing explanations. One link I pulled up was probably the equivalent of a 30 page document! Is it that complex? Other descriptions would say stuff like "the bike is a UI and the user thinking about the purchase and the tire size is the UX..." OK strike 1 - awful explanations and I like metaphors and analogies typically. I still didn't get it. I was beginning to notice it is taboo to say the wrong acronym. To me I had always called it 'UI'. I consulted with another talented UX colleague of mine, Mickey Moran-Diaz for some consultation and education recently to make sure I didn't say the wrong thing. The resulting information I think built my knowledge to a point where I have a better understanding. The UX is everything. The UI is only a couple of aspects of the UX. Simple enough so far? Good. A document I found in my searches highlights this well: UX is not UI. Take a look at the document on that page - it details in a single page all of the aspects of UX vs. UI. Notice how UI is only 2 very fine details withing the broad scope which is UX. This aligns with my friend Anthony's comment - "It's just UX." This got me to thinking - why all the defensiveness that I've seen from UX people? I started to suspect that these talented group of folks were having their jobs being belittled/simplified to wireframing textboxes (see my post on Pencil for those devs that work alone). I come to find out this was at least partially true, and hence the passion of the UX team behind defining and making an understanding of the vast world that is UX. This unfortunate simplification of an industry or profession albeit wrong, is quite easy to do. Think about it. "An accountant just adds numbers." "A pharmacist just puts pills in a bottle." "Playing basketball is just a ball going back and forth on the court." All simplifications and not realizing the entirety which makes up those professions. As typical it's "more than meets the eye." UX is much more than just wireframing a design. UX is a multitude of practices, procedures, research, design, thought, artistry, and many, many more things that make up a being a UX person or team. The document in the link I provided above lists many of those aspects: research, design, brainstorming, requirements, interviewing, prototyping, and the list goes further. 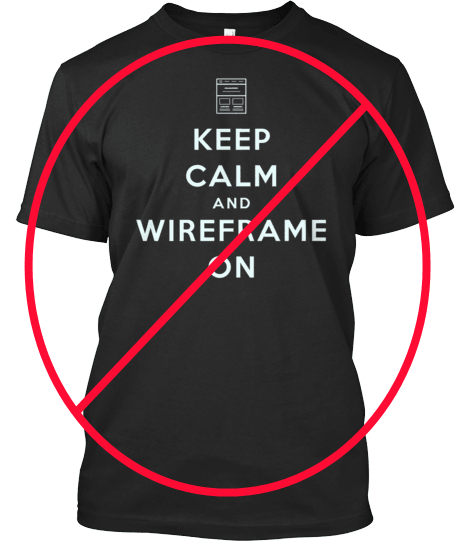 The bottom line - don't simplify the UX profession as a group of individuals that produce wireframes for a 'UI' design. I also found that a lot of this conversation revolves around the context for which it is used. When it comes to a individual professional, team, or practice - it is just UX. However, in the context of an application's architecture I was beginning to be afraid to even call the topmost layer in my app 'the UI layer' anymore wondering if that was incorrect. With a sigh of relief, it is not incorrect. When speaking in a technical sense and distinguishing layers it's acceptable to still label it as the UI/Presentation/Views/etc. layer. In this context, it has nothing to do with the UX process or team, but rather to a technical distinguishing of logical layers in building an application. Cool, I can still say UI layer! My experience though is the reality of the situation revolves around the fact that there are a ton of developers out there in ratio to UX professionals. As for myself I never had the privilege of working with a UX specialist at any job I've held until currently. 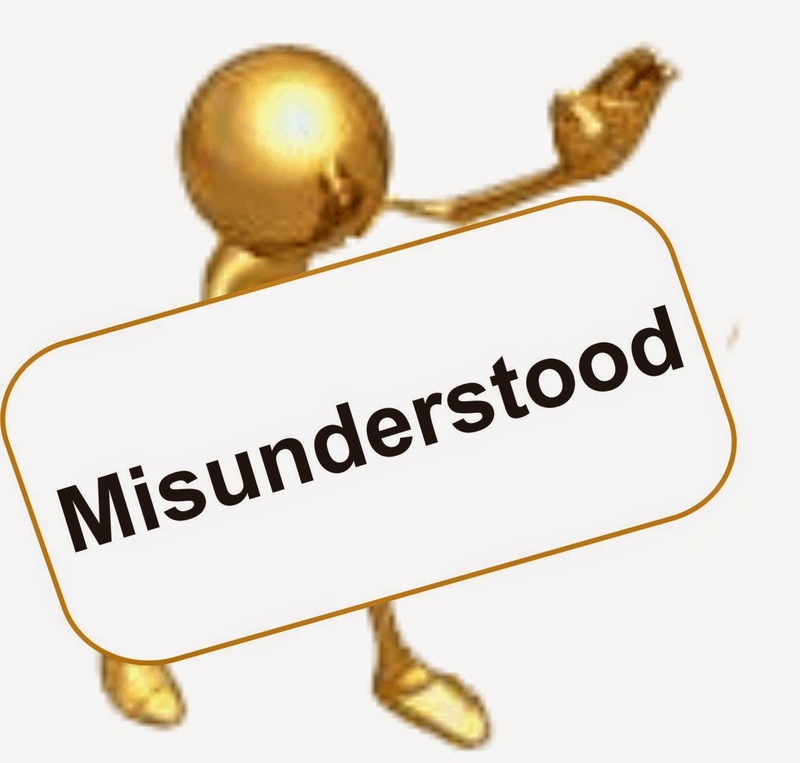 This to most organizations (unfortunately) is seen as a 'luxury' position in addition to being misunderstood slightly and therefore does not have a presence. It probably falls in line with positions like DBAs where many companies do not hire them either. Developers do everything and hence the natural ignorance around these specialized positions. Hopefully if you get the opportunity to work with a UX professional or team you will now as a developer or IT professional have a brief insight into the vast realm of responsibilities and expertise those in this field entail. It absolutely is much more to be a UX professional than simply doing UI design. Nice and very thoughtful writing. I am into digital marketing and have worked with couple very talented UX developers and yes, they do have specialized skills which is way better than a developer. 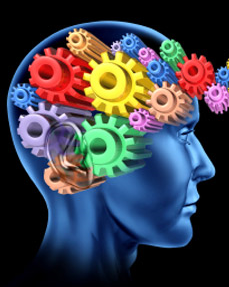 The thought, planning and visualizing capabilities make the difference mostly. Excellent post. This has really opened my eyes to how quickly the world of UI and workflow is transforming into a group dedicated to UX.